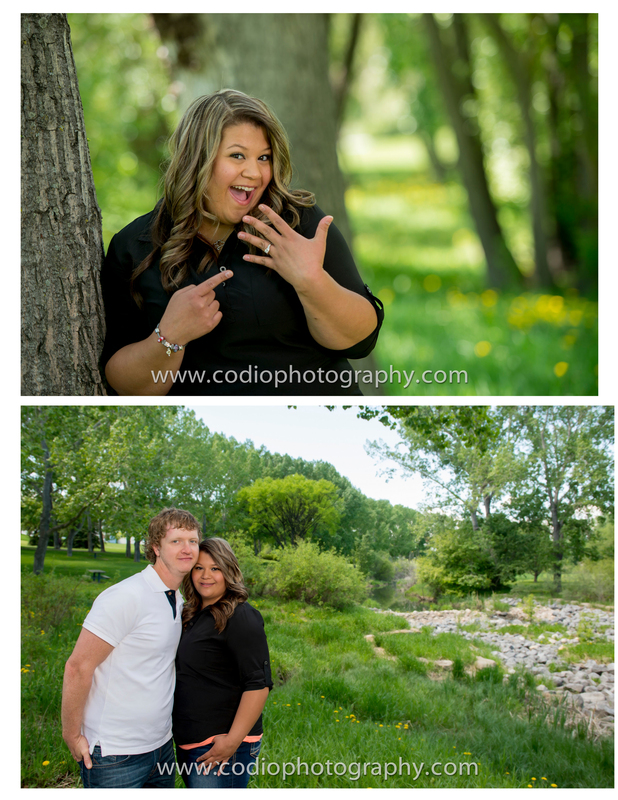 We headed to Confederation Park, Calgary to take some engagement photos for Chelsie and Tyler. The day was beautiful and we had a great time taking photos. We are definitely looking forward to this couples wedding coming up here soon!